Joint inflammation is one of the most common causes of rheumatoid arthritis. It is painful and extremely discomforting. But the most worrying thing about his ailment is that if not treated in time, it continues to deform the joints leading to severe stiffness and immobility. Unfortunately, traditional medicine treats arthritis with varying results, and many cases of rheumatism lead to a chronic joint inflammation. So, here are my suggestions for an alternative healing of this serious health problem. 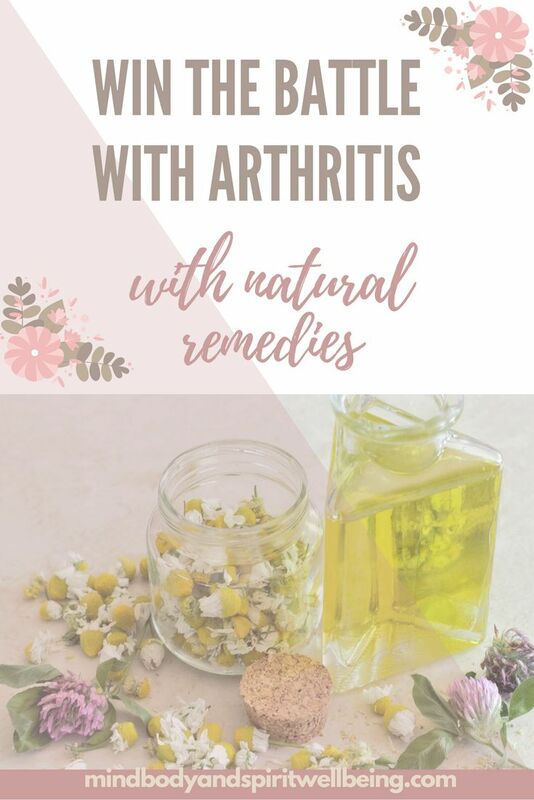 The optimum natural treatment of arthritis should include a balanced anti-inflammatory diet, (see part 1 and part 2), homeopathy, and herbal teas, and poultices or salves. We have already discussed the recommended diet plan for joint inflammation, and now it is time to delve deep into the natural remedies. Rhus toxicodendron 9 СН – this homeopathic remedy is suitable for arthritic cases where the pain amplifies during rest – after long hours of sitting or lying down, in the morning when you wake up, etc. Simply take 5 granules before bedtime, and 5 granules in the morning as you get up. Dulcamara 5 (9) СН – this remedy is valuable for people with arthritic and rheumatic pains which are amplified by humidity and low temperatures. Take 5 granules every 3-4 hours until you sooth the symptoms. Radium bromatum 9 (15) СН – this substance is recommended for advanced stages of the degenerative processes in the joints, especially in the lower back area (Spondyloarthrosis). Take 5 granules daily. Causticum 9 (15) СН – this homeopathic remedy is for people with decreased joint mobility. Take 5 granules daily for several months – it may take 2 months for the first evidence of recovery to appear. Calcarea fluorica 9 (15) СН – this remedy is extremely valuable for all types of osteophyte (bone spurs) development in the body. The condition is very serious – degeneration of the cartilages causes our bodies to produce bone tissue which over time severely decreases the mobility of the joints (known as ankylosis). Boil 1 Tbsp. burdock root with 1/2 Tbsp. rest harrow in 2 1/2 cups water for 5-10 minutes. Next, take the infusion off the heat and add 1 Tbsp. willow bark. Cover the pot with a lid and let the herbs steep for 15-20 minutes. Next, strain the infusion and divide into 3-4 portions for the day. This tea will help you recover the tissues and sooth the pain. Soak 1 Tbsp. dry lovage (Levisticum officinale) in 2 cups hot water for 10 minutes. Take this tea for at least 2 weeks until you see improvements. You need the following ingredients: 1/2 Tbsp. cornflower blossom (Centaurea cyanus), 1/2 Tbsp. calendula blossom, 1/2 Tbsp. juniper fruits, 1/2 Tbsp. buckthorn bark, 1 Tbsp. elder blossom, 1 Tbsp. stinging nettle leaves, 2 Tbsps. willow bark, 2 Tbsps. birch leaves, 2 Tbsps. field horsetail. Mix the herbs well and store them in a glass container with a tight lid. To prepare the tea, take 3 Tbsps. of the herbal mix and soak it in 2 cups hot water for 10 minutes. Next, place the infusion on the stove and bring it to boil. Finally, strain the tea and take 1 cup of the hot infusion 2-3 times a day. The herb can be used not only for treating lady’s health problems, but also for all kinds of joint atrophies – arthritis, rheumatism, joint inflammation, coxarthrosis, ankyloses, etc. Take 1 tsp. of the dry herb and soak it in 1 cup hot water until it cools off to body temperature. Drink 2-3 cups of this tea and combine it with shepherd’s purse tincture. This brings us to the next set of remedies – the topical ones. 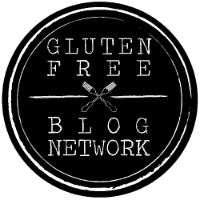 Make sure you download your FREE healthy cookbooks! No white sugar! No artificial sweeteners! No food dyes! this is a very common herb. It is considered a weed, but it holds enormous power for restoring the health of our joints. It has helped numerous “incurable” cases of arthritis and joint inflammation. If you cannot find this remedy in the pharmacies, fear not – you can easily prepare it at home. Take some of the fresh herb with all of its parts (leaves, blossoms, stems) and place it in a glass jar. Do not jam-pack the jar! Cover the plant with 38-40° grain alcohol (whiskey, vodka) to fully submerge it. Put the lid on and place the tincture in a sunny room for 14 days. Rub the affected areas with this solution several times a day and drink the lady mantle’s tea. Mustard poultice – this remedy is excellent for counteracting the joint inflammation and increasing the blood flow to the ligaments. Take 1 part mustard flour (or crushed mustard seeds) and mix it with 1 part regular flour. Add 1 Tbsp. apple cider vinegar and some lukewarm water to form a thick paste. Place the mixture in a piece of cloth or cheesecloth and apply on the joints. Leave it to work for 10-20 minutes until the skin starts to flush. Do not leave the poultice for too long or it will irritate and burn the skin. Comfrey ointment – take 3 1/2 Tbsps. Common comfrey roots (Symphytum officinale) and grind them in a kitchen chopper or a coffee grinder. Next, mix them with 1/2 cup lard (or shea butter) and blend them well. Apply the ointment in the evening on the affected areas and cover them with a woolen cloth. Leave it to work all night and remove in the morning. Clove oil – clove oil has powerful antiseptic and anti-inflammatory properties. Take 5 1/2 Tbsps. ground clove buds and mix them with 1 cup olive oil. Heat the mixture in a double boiler on very low temperature for at least 2 hours. Next, strain the infusion and massage the painful zones for several minutes. Leave the oil to be absorbed completely. Again, this remedy is best applied in the evening. If you wish to amplify this remedy, add several drops lavender and juniper essential oils to the mix and blend well. Stay tuned for more health articles! This entry was posted in Wellbeing of the Body and tagged arthritis, herbs, home remedies, homeopathy, inflammation, joint pain. Bookmark the permalink. Great to know especially because I work out!